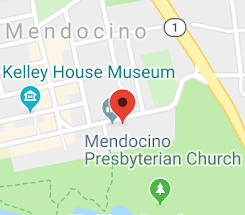 Mendocino Lindy Hop: Jean & Bromley Workshop almost here! Jean & Bromley Workshop almost here! March 3rd & 4th, 2018. $45 - All 4 Saturday classes.